Netflix will be recast in the role of the bad guy next year. The video-streaming service was once derided as the “Albanian army” by Time Warner boss Jeff Bewkes, but now is worth roughly the same $55 billion as his company. With some 69 million subscribers worldwide, it may be too late for media bosses to do much about this beast they helped create. It wasn’t long ago when TV and movie producers considered Netflix something of a hero. The company became a new buyer of programming. 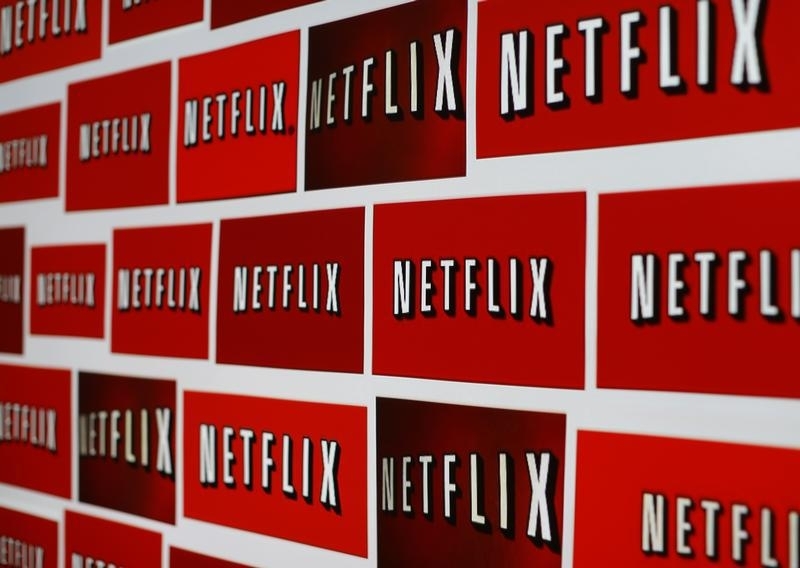 Now, however, the increasing popularity of Netflix is contributing to the erosion of pay TV, the more lucrative and predictable source of revenue. Consumers are starting to ditch expensive cable bills in favor of à la carte options like Netflix. By 2020, SNL Kagan forecasts that 82 percent of U.S. households will be pay-TV subscribers, down from a peak of 88 percent in 2011. That’s one reason why Bewkes, Twenty-First Century Fox Chief Executive James Murdoch and Walt Disney boss Bob Iger are signaling a change of heart. Murdoch, for instance, said that Fox is going to do more business with Hulu, the Netflix rival jointly owned by Fox, Comcast and Disney. Those decisions may cause other problems. The producers of hit series “Homeland” on CBS-owned Showtime, for example, are concerned they’re getting a smaller cut of profit because of deals struck with Hulu, according to the Wall Street Journal. The industry’s wariness may be futile at this point anyway. For one, Netflix’s coffers have grown too big. Its increasing scale should enable it to outspend rival networks in 2016. Though in programming Netflix is still catching up to the likes of HBO, which recently signed up “Sesame Street” and Jon Stewart, Morgan Stanley estimates the company led by Reed Hastings will splash out some $2.5 billion next year in the United States, compared to HBO’s $1.8 billion and Showtime’s $700 million. Netflix is also scaling up production of original shows like “Master of None” and “House of Cards.” That gave it the confidence earlier this year to opt out of renewing a programming deal with Epix, the venture owned by Viacom’s Paramount Pictures, MGM and Lions Gate, because it couldn’t secure exclusivity. That’s a pretty strong show of force by what was once considered an insignificant military operation. Walt Disney CEO Bob Iger said during an earnings call on Nov. 5 that while the company has a good relationship with Netflix, in the longer term it’s possible Disney will make different decisions about where to sell its programs, including directly to consumers. Time Warner is considering buying a stake in video-streaming service Hulu, owned by Fox, Walt Disney and Comcast, according to a Nov. 12 report in the Wall Street Journal.